Juice and soft drinks are not the only drinks available. What are some healthy drinks for kids in school canteens and outside of the home? We know that a good diet is important for children, but are we aware of the drinks available at school, at home or outside of home? Most drinks contain a good deal of added sugar, and commercial or bottled drinks would also contain all sorts of preservatives and chemicals. Over 40 percent of students in secondary schools, junior colleges and the centralised institutes consumed sugary drinks daily, according to a Students Health Survey in 2009 by the Health Promotion Board (HPB). The habit seems to be cultivated when they were younger. Another HPB survey (conducted between 2008 and 2009) found that 28 percent of parents and caregivers gave sugary drinks to their children, aged between four and nine, more than once a week. This increases to 34 percent for children aged 10 years and above. What’s wrong with sugary or fizzy soft drinks? They are like liquid candy, loaded with extra calories from the added sugar. Research shows that the consumption of such drinks is associated with poorer dietary choices and obesity in children — which may lead to health issues such as hypertension and diabetes in their adulthood. In fact, most flavoured drinks contain calories from added sugar that our body does not need. The best approach is for parents to cultivate a lower preference for sugar in children by reducing their frequency and exposure to sweetened beverages from a young age. Water is the best choice. It has zero calories, hydrates the body, and prevents constipation and urinary tract infections — with no added calories or sugar. To get your child to drink more water, limit the drink choices at home and ensure that water is readily available at home, and give them a bottle of water to bring to school or whenever they leave the house. If your child does not like the taste of water, you can add a touch of natural flavouring like lemongrass water. This will give a tinge of flavour without the added sugar. Milk is an excellent source of calcium, vitamin D and protein. Each cup of milk has a high amount of calcium, which growing children need. Allow your child up to 3 glasses of milk a day. 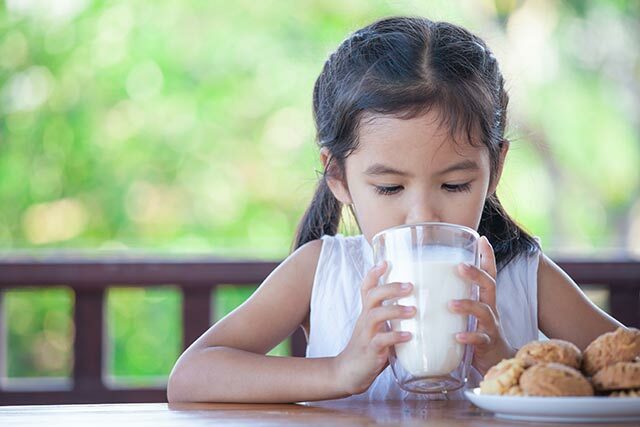 If your child dislikes plain milk or is lactose intolerant, try introducing him/her to pasteurised soy milk sold in supermarkets that is sugar-free or has reduced sugar. Commercial soy milk has added calcium and can be an alternative to regular milk. Some drinks should not be taken daily, but just once or twice per week. Flavoured milk. If you find it difficult to get your child to drink plain milk, try introducing flavoured milk such as chocolate milk or strawberry milk. Flavoured milk contains more added sugar than plain milk, so here’s a tip — try replacing only a quarter glass of plain milk with flavoured milk instead of giving your child a full glass of flavoured milk. Remember that a preference for drinks with less sugar should be a habit from young! Fruit juices. Fresh fruit juices do contain some nutrients, but eating a fresh fruit is a better option. Fruit juices have much less dietary fibre and nutrients, and often more sugar than the whole fruit, as it takes three to four oranges to fill a glass with orange juice but we are unlikely to eat four oranges at a go. So provide your child with fresh fruits daily and if you must, fresh fruit juices are fine occasionally. As much as possible, children should have water as their choice of beverage and avoid drinks that are high in sugar. Soft drinks. Soda contains empty calories and has no nutritional value. Most brands contain artificial colour and flavour, sugar or artificial sweeteners. 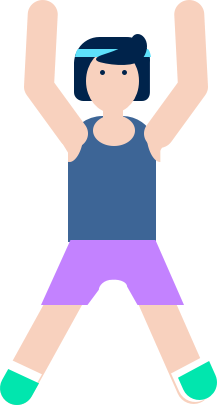 Sports and Energy drinks. These drinks have a high amount of sugar and sodium, while energy drinks usually contain caffeine. Outside the home, encourage your child to choose drinks with the Healthier Choice symbol, which contain at least 25 percent less sugar than similar versions of the drinks. If they insist on getting a beverage or brewed drink, teach them to ask for less sugar or go for drinks with the ‘lower in sugar’ Healthier Choice symbol. The best tip of all? Make it a habit for your child to bring a bottle of water with them once they step out of the home, whether it’s for school or any outing. This way, they can stay hydrated often throughout the day. Remind them that once they run out of water, they can simply refill their bottles at nearby water coolers and fountains. School canteens now only serve drinks with the Healthier Choice symbol. Stallholders have to reduce the sugar content of their drinks, and are not allowed to use sweeteners such as syrup or honey in fresh fruit juices. Homemade drinks like barley, chin chow, soy milk as well as packaged drinks like tea, fruit juice, sports drinks, dairy/soya and malted drinks must not contain more than 6 percent sugar. Even as we encourage our children to drink more, be sure to nudge them towards healthier options. It can develop a lifelong habit that will benefit their health in the long run. Health Promotion Board. (2012, Aug 30). Singapore’s First Let’s Drink Water Campaign Encourages Children And Teens To Consume More Water And Less Sugary Drinks. [PDF]. 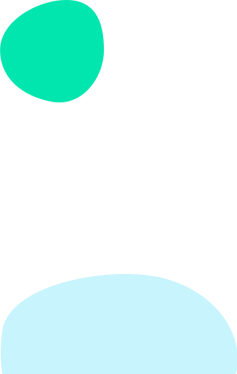 </h2><div style="text-align&#58;center;"><img src="/sites/assets/Assets/Categories/Food%20N%20Nutrition/little-girl-drinking-water.jpg" alt="Young girl drinking water from a water fountain" style="margin&#58;5px;" /></div><p><a title="The Best Refreshment" href="https&#58;//www.healthhub.sg/live-healthy/942/the-best-refreshment"><em>Water</em> is the best choice</a>. 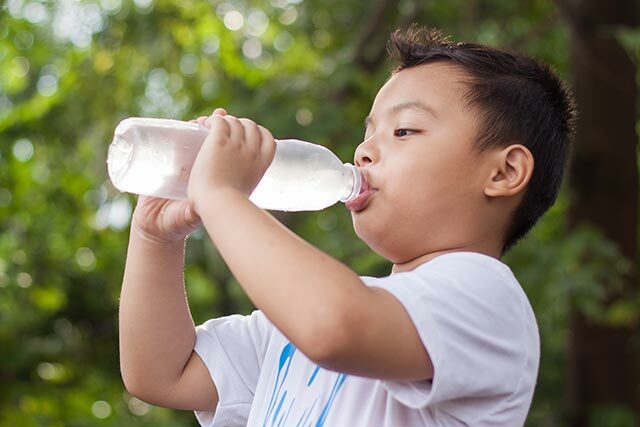 It has zero calories, hydrates the body, and prevents constipation and urinary tract infections — with no added calories or sugar.</p><p>To get your child to drink more water, limit the drink choices at home and ensure that water is readily available at home, and give them a bottle of water to bring to school or whenever they leave the house.</p><p>If your child does not like the taste of water, you can <a title="The Drop Of Life - Six Reasons To Drink Water" href="https&#58;//www.healthhub.sg/live-healthy/1358/the-drop-of-life---six-reasons-to-drink-water">add a touch of natural flavouring</a> like lemongrass water. This will give a tinge of flavour without the added sugar.</p><h3>Daily</h3><p style="text-align&#58;center;"><img src="/sites/assets/Assets/Categories/Food%20N%20Nutrition/cute-asian-little-child-girl-is-drinking-a-milk.jpg" alt="Young girl having a snack of curry puffs with a glass of milk" style="margin&#58;5px;" /></p><p><em>Milk</em> is an excellent source of calcium, vitamin D and protein. Each cup of milk has a high amount of calcium, which growing children need. Allow your child up to 3 glasses of milk a day.</p><p>If your child dislikes plain milk or is lactose intolerant, try introducing him/her to pasteurised soy milk sold in supermarkets that is sugar-free or has reduced sugar. Commercial soy milk has added calcium and can be an alternative to regular milk.</p><h3>Now and Then</h3><p style="text-align&#58;center;"><img src="/sites/assets/Assets/Categories/Food%20N%20Nutrition/mother-and-child-enjoy-shaving-ice-on-the-beach.jpg" alt="Mother giving water to her two children to rehydrate after playing on the beach" style="margin&#58;5px;" /></p><p>Some drinks should not be taken daily, but just once or twice per week.</p><p><em>Flavoured milk</em>. If you find it difficult to get your child to drink plain milk, try introducing flavoured milk such as chocolate milk or strawberry milk. Flavoured milk contains more added sugar than plain milk, so here’s a tip — try replacing only a quarter glass of plain milk with flavoured milk instead of giving your child a full glass of flavoured milk. Remember that a preference for drinks with less sugar should be a habit from young! </p><p><em>Fruit juices</em>. Fresh fruit juices do contain some nutrients, but <em>eating</em> a fresh fruit is a better option. 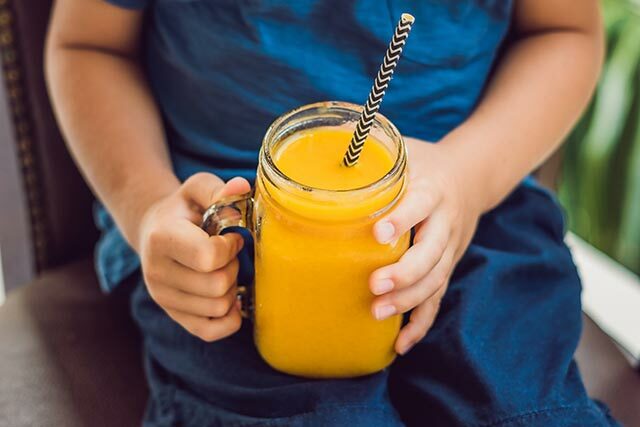 Fruit juices have much less dietary fibre and nutrients, and often more sugar than the whole fruit, as it takes three to four oranges to fill a glass with orange juice but we are unlikely to eat four oranges at a go. So provide your child with fresh fruits daily and if you must, fresh fruit juices are fine occasionally.</p><h3>Rarely</h3><p style="text-align&#58;center;"><img src="/sites/assets/Assets/Categories/Food%20N%20Nutrition/boy-drinking-juicy-smoothie-from-mango.jpg" alt="Young girl holding on to a cup of mango smoothie" style="margin&#58;5px;" /></p><p>As much as possible, children should have water as their choice of beverage and avoid drinks that are high in sugar.</p><p><em>Soft drinks</em>. Soda contains empty calories and has no nutritional value. Most brands contain artificial colour and flavour, sugar or artificial sweeteners.</p><p><em>Sports and Energy drinks</em>. These drinks have a high amount of sugar and sodium, while energy drinks usually contain caffeine.</p><p><strong>Related&#58; <a title="The Drop of Life" href="https&#58;//www.healthhub.sg/live-healthy/1358/the-drop-of-life---six-reasons-to-drink-water">The Drop of Life — 6 Reasons to Drink Water</a></strong>​</p><h2>Smart Drinks Outside the Home</h2><div style="text-align&#58;center;"><img src="/sites/assets/Assets/Categories/Food%20N%20Nutrition/boy-drinking--healthy-water.jpg" alt="Young boy drinking water from a bottle." style="margin&#58;5px;" /></div><p>Outside the home, encourage your child to choose drinks with the <a title="Nutrition 101" href="https&#58;//www.healthhub.sg/programmes/57/nutrition-101">Healthier Choice symbol</a>, which contain at least 25 percent less sugar than similar versions of the drinks. 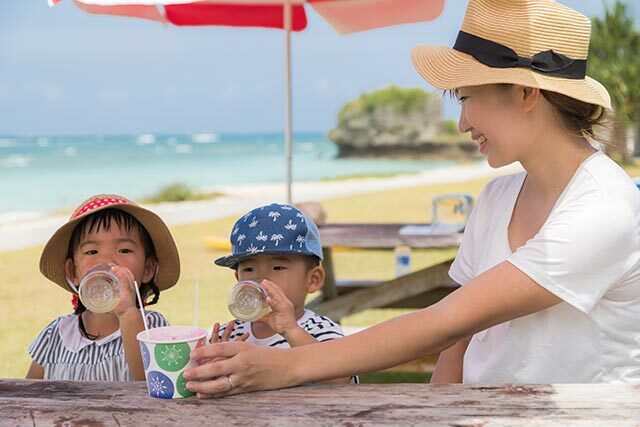 If they insist on getting a beverage or brewed drink, teach them to ask for <a title="Say Siu Dai Instead" href="https&#58;//www.healthhub.sg/live-healthy/762/say-siu-dai-instead">less sugar</a> or go for drinks with the ‘lower in sugar’ Healthier Choice symbol.</p><p>The best tip of all? Make it a habit for your child to bring a bottle of water with them once they step out of the home, whether it’s for school or any outing. This way, they can stay hydrated often throughout the day. 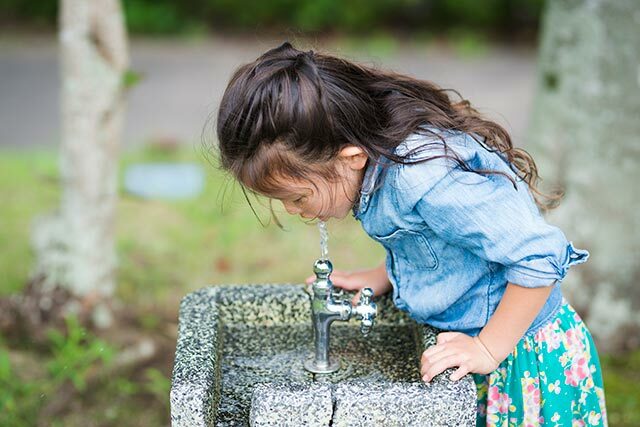 Remind them that once they run out of water, they can simply refill their bottles at nearby water coolers and fountains.</p><p>School canteens now only serve drinks with the Healthier Choice symbol. Stallholders have to reduce the sugar content of their drinks, and are not allowed to use sweeteners such as syrup or honey in fresh fruit juices. <a title="How to Order Healtheir Drinks" href="https&#58;//www.healthhub.sg/live-healthy/1293/how-to-order-healthier-drinks">Homemade drinks</a> like barley, chin chow, soy milk as well as packaged drinks like tea, fruit juice, sports drinks, dairy/soya and malted drinks must not contain more than 6 percent sugar.</p><p>Even as we encourage our children to drink more, be sure to nudge them towards healthier options. It can develop a lifelong habit that will benefit their health in the long run.</p><hr /><p><strong>Read these next&#58;</strong></p><ul><li><a title="How to Order Healthier Drinks" href="https&#58;//www.healthhub.sg/live-healthy/1293/how-to-order-healthier-drinks">How to Order Healthier Drinks</a></li><li><a title="Water is the Best Choice" href="https&#58;//www.healthhub.sg/live-healthy/191/water_the_best_choice_sip_to_be_cool">Water is the Best Choice, so Sip to Be Cool</a></li><li><a title="Plainly Good&#58; Ways to Make Water Tasty" href="https&#58;//www.healthhub.sg/live-healthy/1761/plainly-good-ways-to-make-water-tasty">Plainly Good&#58; Ways to Make Water Tasty</a></li></ul><div class="footnote" style="margin&#58;20px 0px 0px;padding&#58;5px 2.5%;border-top&#58;1px solid #eeeeee;"><h2>References</h2><ol id="footnotes" style="margin&#58;0px;"><li>Health Promotion Board. (2012, Aug 30). Singapore’s First Let’s Drink Water Campaign Encourages Children And Teens To Consume More Water And Less Sugary Drinks. [PDF]. <div class="ExternalClass1CFC8BEB51C44A72AA7F02787D544D98">Established in 2001, the Health Promotion Board (HPB) has a vision to build a nation of healthy people.